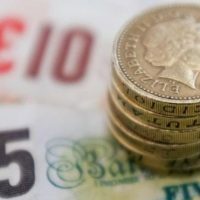 Some people are being hit with an unexpected tax bill after unlocking their money from a pension pot, according to Citizens Advice. Which download would you like? Added from the Mollan and Co website.